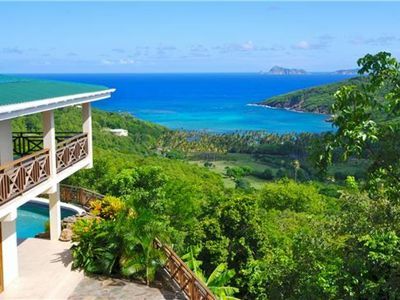 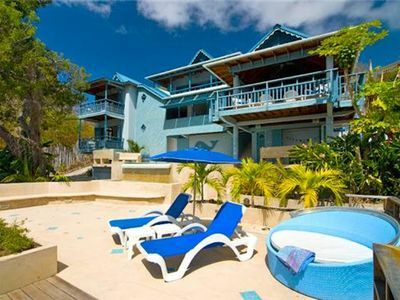 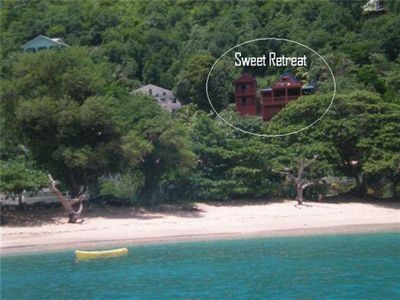 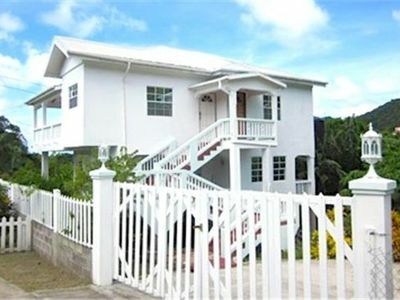 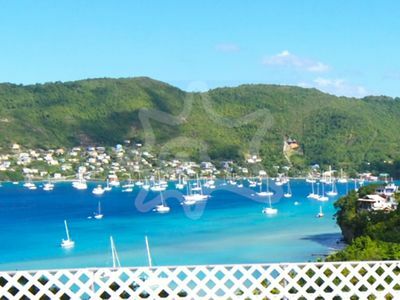 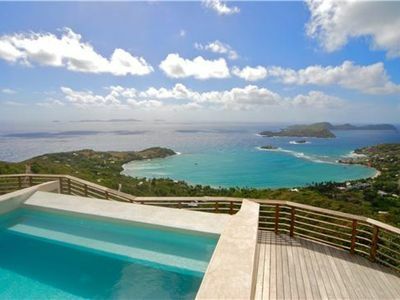 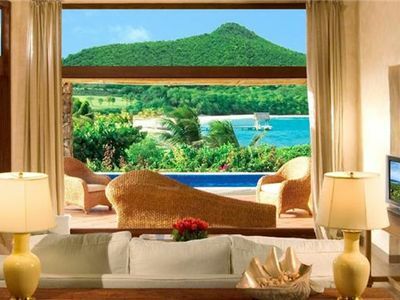 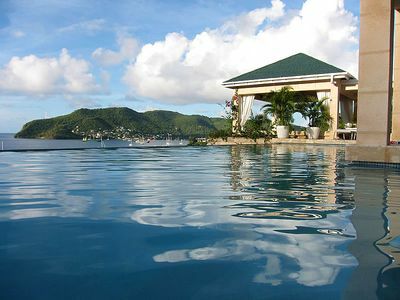 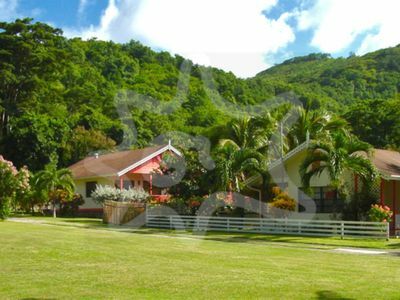 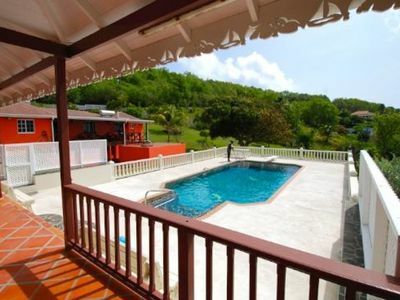 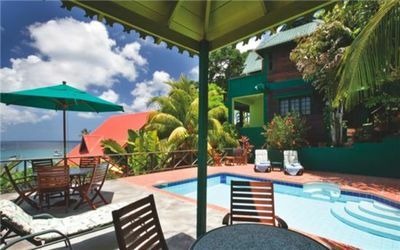 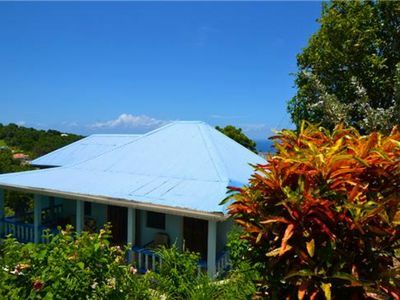 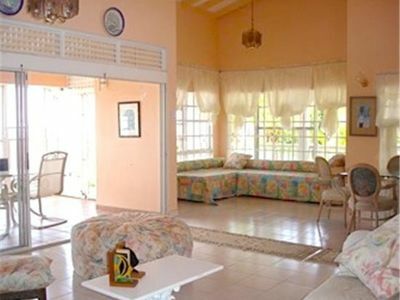 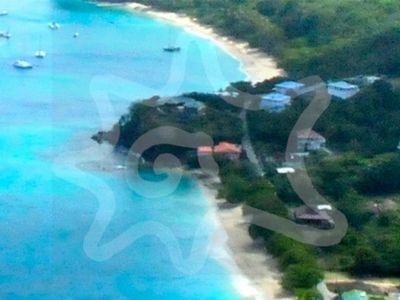 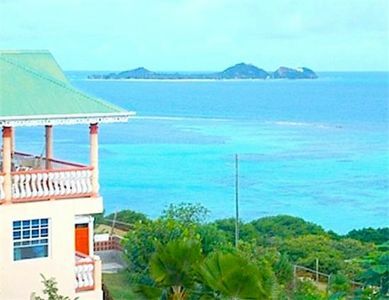 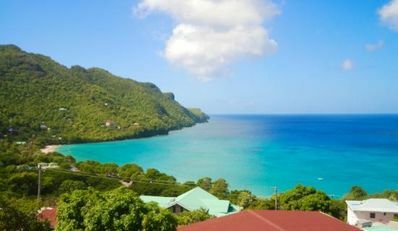 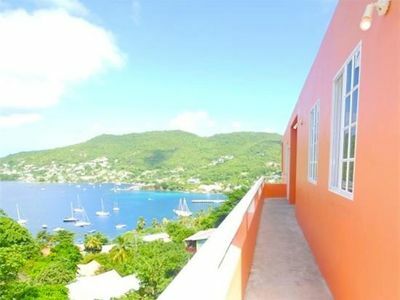 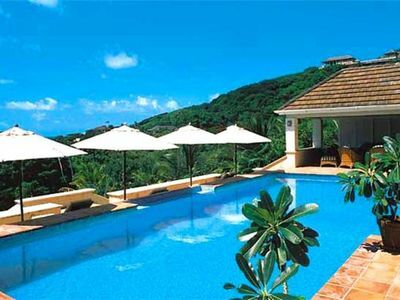 View is a charming Bequia holiday retreat, with a nice location. 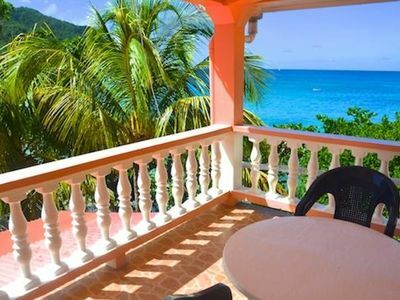 is also an outside dining area to choose from. 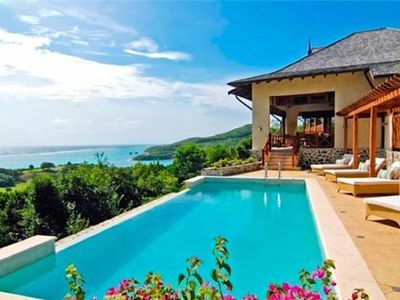 surrounding it. 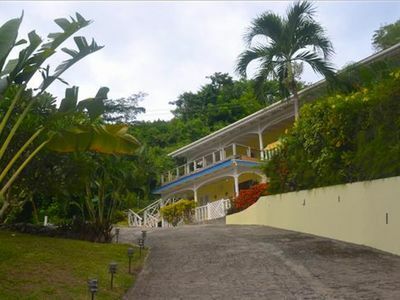 The villa also has wireless internet available.